I was never one to fill in my eyebrows until I met Daria. She always fills in her brows and I thought well hey maybe I should try it too. At first I only used powders and I still do sometimes. 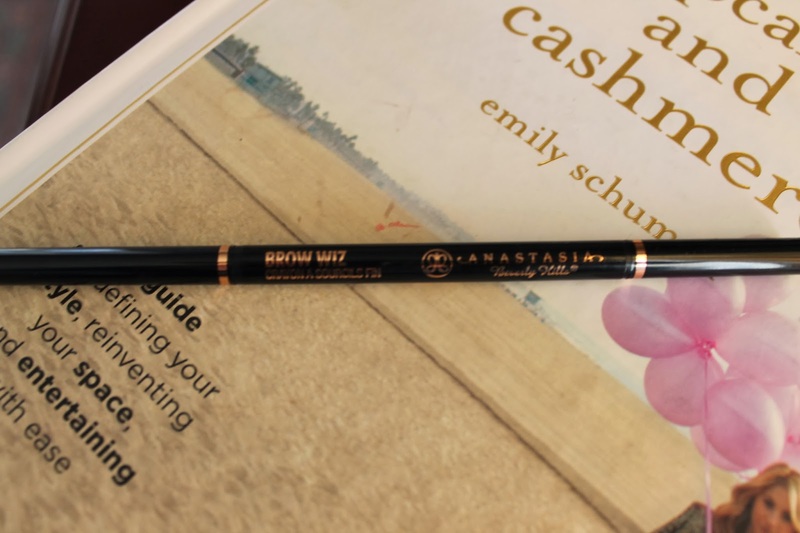 But, recently I was in Sephora and decided it was time to try Anastasia Brow Whiz. Well I was pleasantly surprised. 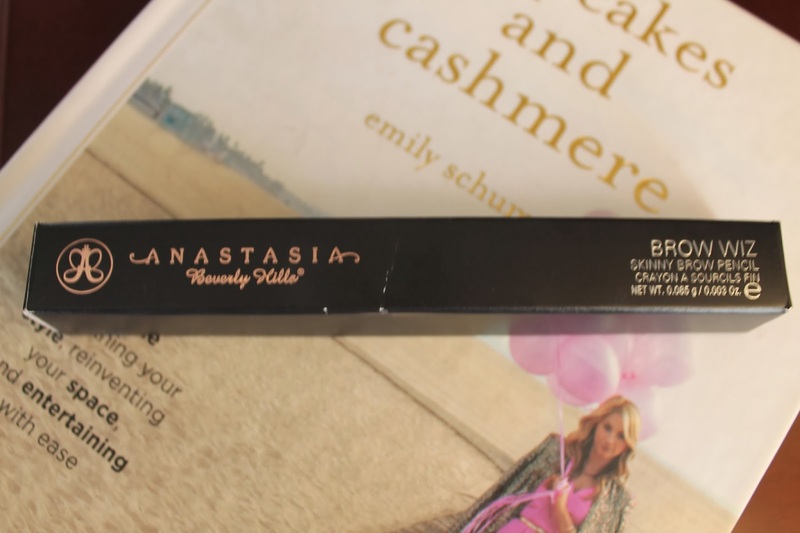 I never thought I would like a brow pencil. I tried one from the drugstore once and hated it. Since then, I swore I didn’t like them. Well I was so wrong. This Anastasia lady really knows what she is doing. My brows have never looked better! And that makes me a happy girl. The brows frame the face and when they look good the rest of my face looks good. I truly believe this will be on my repurchase list once it’s finished. I love it that much! 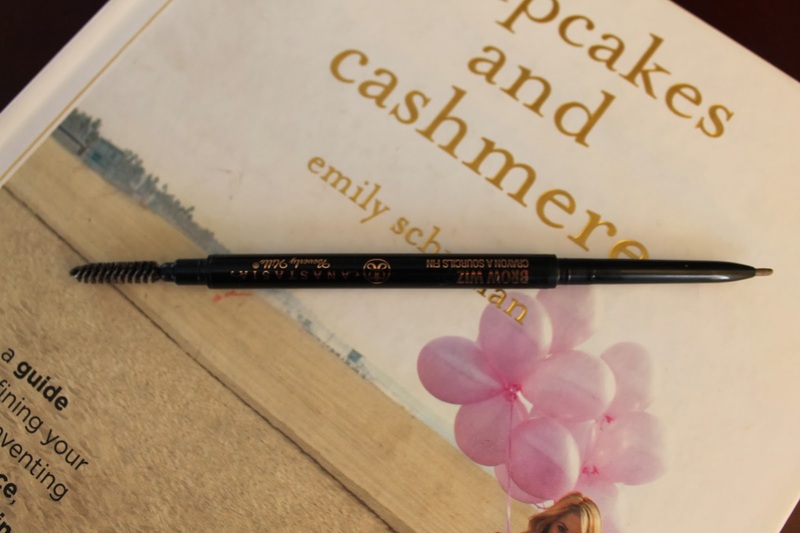 This pencil has a nice waxy consistency and a thin pencil that makes it really easy to fill in your brows. This comes in an array of shades. I picked up Ash Blonde and it is perfect for my brows. If I ever dye my hair darker I will totally pick up a darker shade. And what I love the most about this is the spooly on the opposite end. It tames my brows. 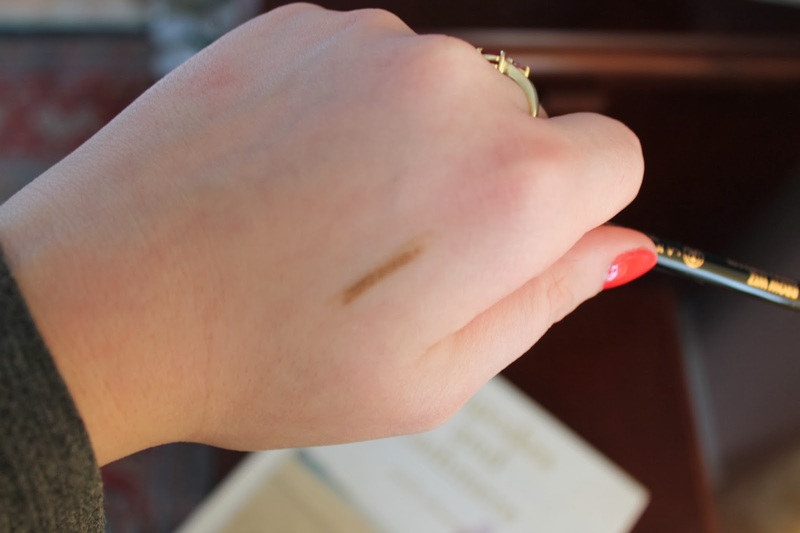 I give this product two thumbs up and would recommend to anyone looking for a new brow product. What is your favorite brow product ?? Have you tried this pencil ?? Previous Post Tom Ford Cheek Brush Review ! Next Post Tom Ford Spring 2014 Overview !